Allama Iqbal does not require any introduction. 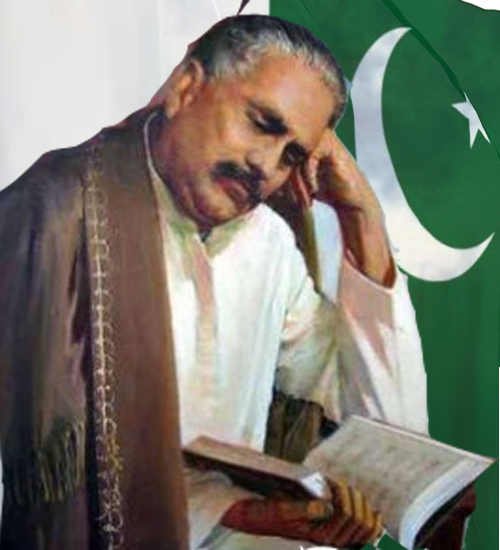 Every year on 9 November, Iqbal day is celebrated in Pakistan. Allama Iqbal played a significant role in the struggle of a separate homeland for Pakistanis. He was a man with the dream of Pakistan and a great politician who gave birth to the idea of an independent state for Muslims of the subcontinent. His words had the power to encourage the Muslim Ummah to fight for their rights and take a step forward for freedom. Allama Iqbal had served his whole life for the prosperity of Muslims. 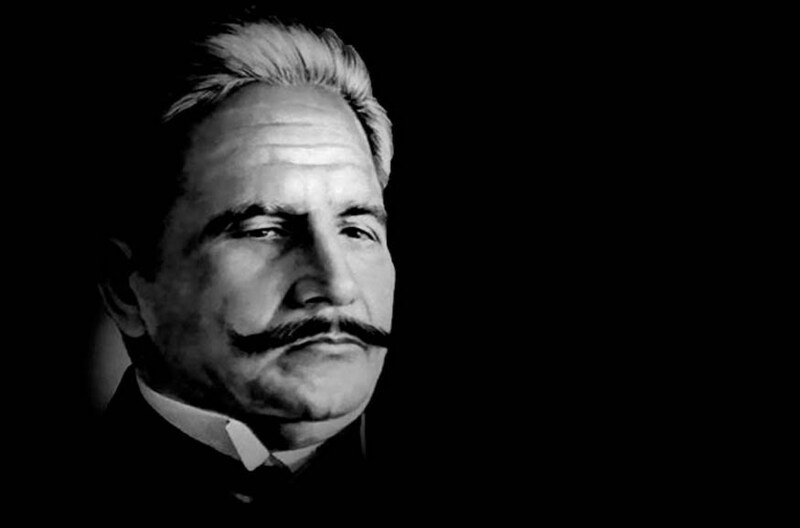 It’s a high time that we celebrate Iqbal day with a passionate spirit and pay a tribute to him as he deserved. Some of the institutes just arranged seminars, shows and made play cards on Iqbal’s birthday. As a nation, we have to do something unique for him as it is a big day for the east. Iqbal was a great philosopher, thinker of his time and even today, he’s alive in the hearts of people due to his enchanting poetry. 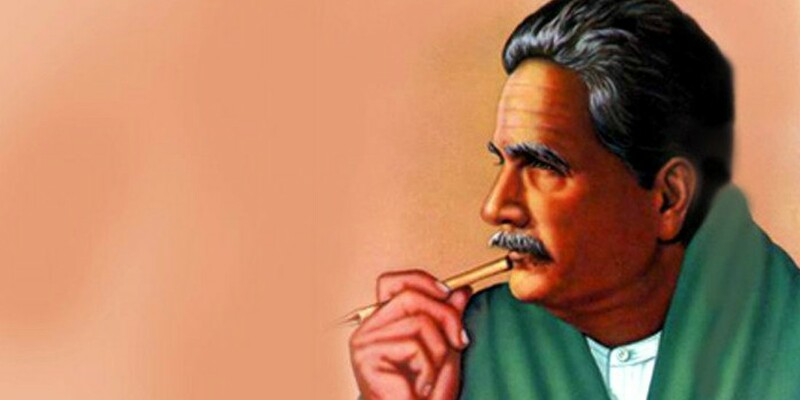 Iqbal was a pioneer of Urdu poetry and his poems are an inspiration for today’s youth. He is popularly identified as the Muffakir-e-Pakistan and Hakeem-ul-unit and his words and actions flawlessly reflect his sturdy personality. His solid ideological beliefs and magical poetry astonish the British. The main purpose of celebrating Iqbal day is to be thankful to him for his every niche contribution for giving us a dream of our own land where we can practice our own culture and rituals, There is no doubt that in Pakistan, we are living our life like “a freely flying bird”. We are the youth of the 21st century and can do a special celebration for Iqbal’s day but in a different way. We usually use the digital world for our own purpose so why not we celebrate this day in an artistic way? We can use TikTok app to make videos and Dubsmash by reading Allama Iqbal poetries – it will be unique and memorable! Let’s come together and join hands to celebrate Iqbal day with great zeal and zest and express our love for this legend in our own creative style.